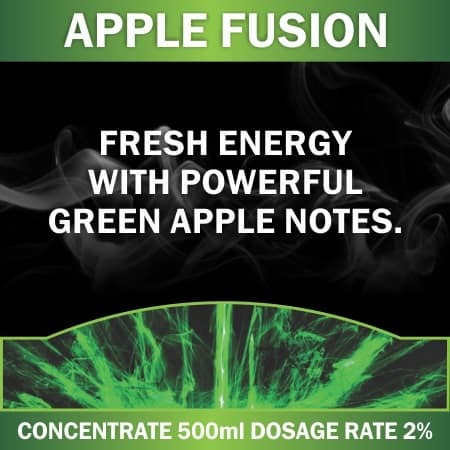 A blend of green apple and energy drink. These are Multi-purpose flavourings of food quality grade, designed for use in home baking, coffee, sports drinks” and vaping, along with many other applications. These flavours have a mix ratio of 0.5-8% When mixed for Direct Lung inhalation. Mouth to Lung percentages may vary.